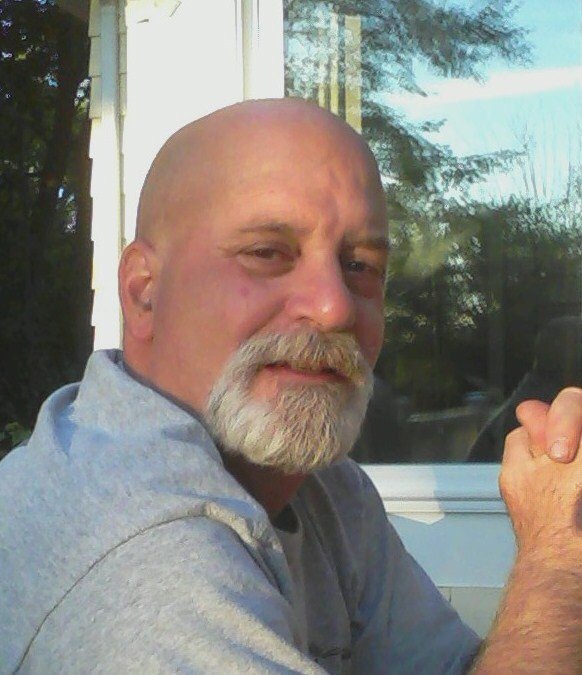 Robert A. Panetta, Jr., 65, of Kensington, passed away on Thursday, March 21, 2019. Born in New Britain, a son of the late Robert A. Panetta Sr. and Eleanor (Mirante) - Lamitola, and the husband of Jacqueline A. (Liss) Panetta. Robert loved fishing, music (Karaoke), summers in Rhode Island, and he loved being with his grandchildren. Besides his wife he is survived by two sons and daughters-in-law: Eric (Shannon) Panetta of Collinsville and Neil (Kylee) Panetta of Berlin, three grandchildren: Hailey, Jayce and Reid Panetta and two brothers: Bruce Panetta of Berlin and Brian Panetta of New Britain. Friends and family are invited to call at the Berlin Memorial Funeral Home 96 Main Street, Kensington, CT on Sunday March 24, 2019 from 4 to 7 p.m. The Funeral will be held on Monday, March 25, 2019 from 10 to 11 a.m. at the funeral home. Burial will follow in St. Mary’s Cemetery New Britain. The family would like to thank the Gym staff at the Hospital for Special Care and the wonderful care at Monsignor Bojnowski Manor.